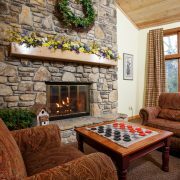 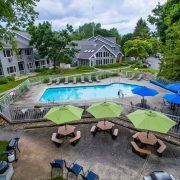 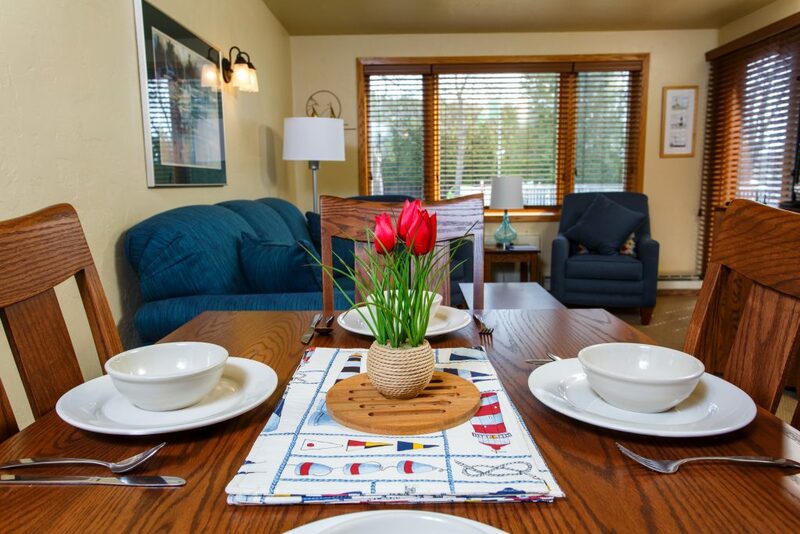 Nestled in the natural beauty of North Ephraim, the Waterbury Inn features 1 & 2 bed condo suites with fully equipped kitchens. 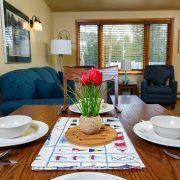 Centrally located in Door County for all the fun you can handle. 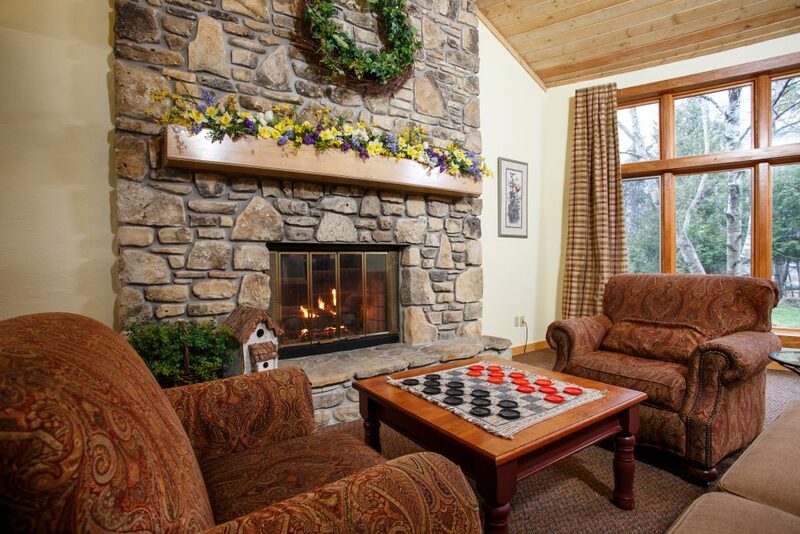 Excellent location for family vacations or romantic getaways. 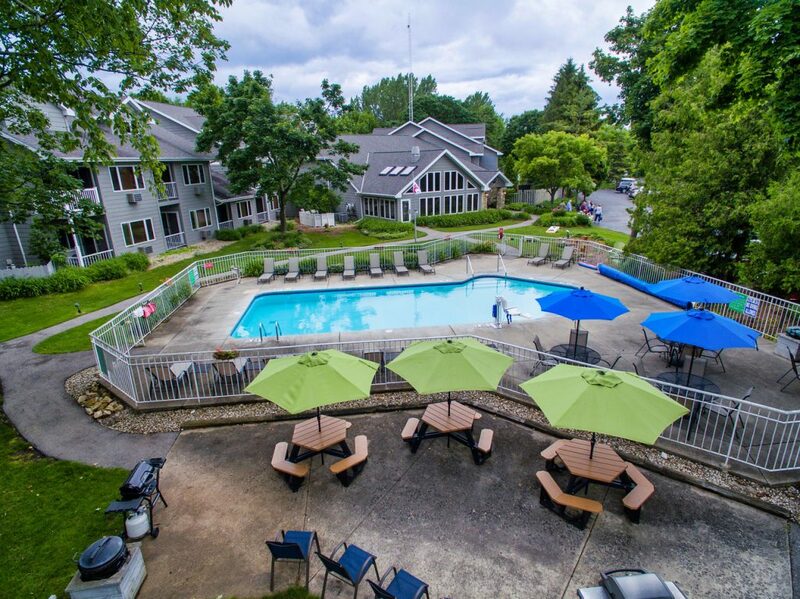 Heated indoor and outdoor pool, hot tub, fitness room, gas grills and High Capacity WiFi.